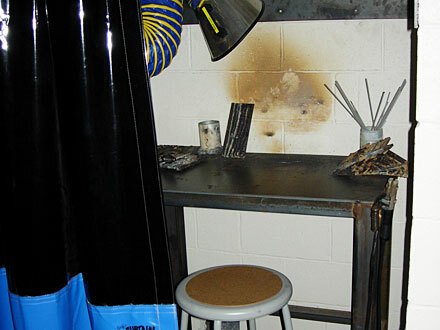 Oxyacetylene, electrical arc, tungsten inert gas and basic mig welding are taught in our welding lab. Apprentices utilize this new equipment and put into practice the techniques learned in the classroom. Particular attention is given to the safety of using all this equipment.